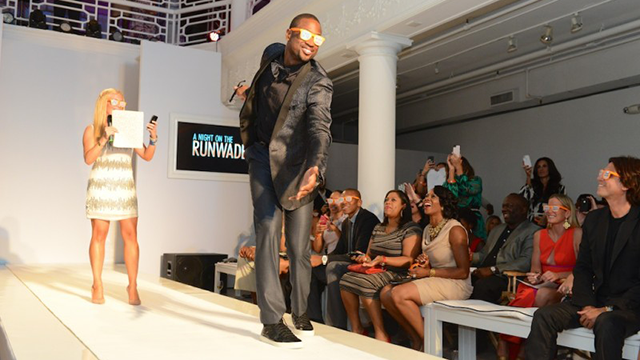 Aventura Mall | A Night on the RunWade began 5 years ago as a way to provides supporters with a unique charity experience that merges fashion, food and good times. In our 6th year, we continue to expand and invite a wider array of brands to participate, as we celebrate Dwyane’s final season in the NBA, his Sweet Sixteen, his ONE LAST DANCE. 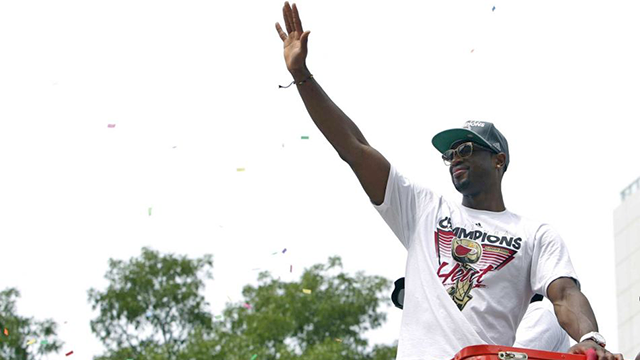 American Airlines Arena | Wade County Festival will invite the community and Heat fans to join us in celebrating Dwyane Wade, his final NBA season, and all he has given to the City of Miami. Wade County festival is a community driven event that will feature live music, entertainment, basketball, interactive zones, and more.